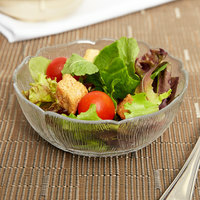 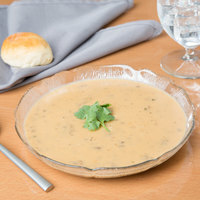 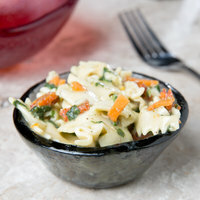 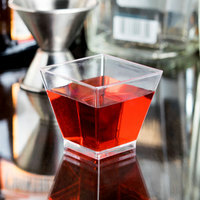 Enhance the presentation of your in-house soups and fresh salads with these small glass bowls. 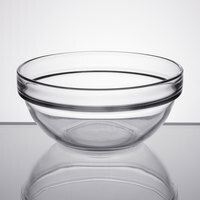 Our clear glass bowls provide excellent product visibility for a wide variety of items including soups, appetizers, fruit, and also desserts. 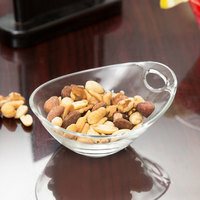 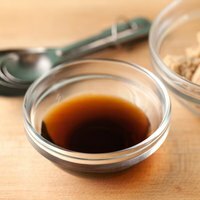 The look of these small glass bowls are sure to complement the décor of almost any restaurant, whether that be a casual café or an upscale eatery. 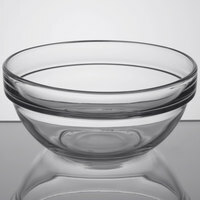 Customers are sure to notice features like decorative rims, floral patterns, and swirled designs found on these clear glass bowls. 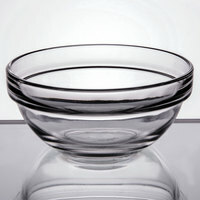 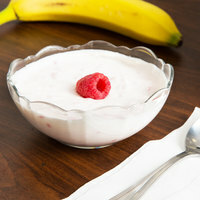 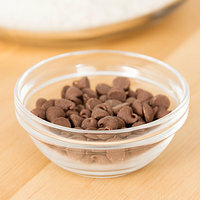 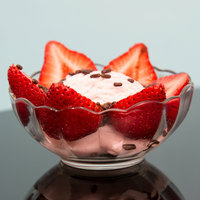 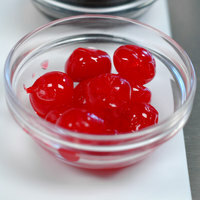 Many of our glass bowls are even dishwasher safe so they can easily be cleaned and reused at your next meal or event.